We have over 25 different decorative gravels to view in our display area at Westcrete. 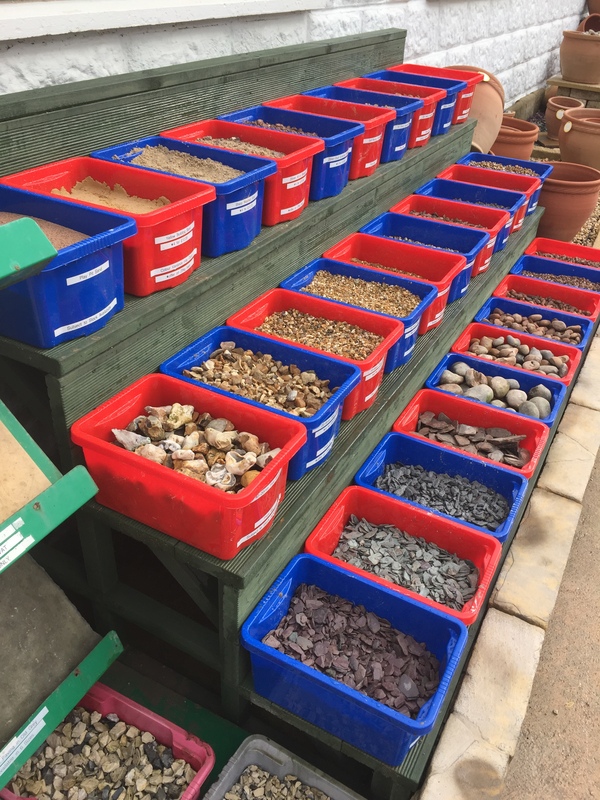 We have beach cobbles, pebbles, slate chippings, limestone chippings, flint gravel, quartzite gravel & much much more on show. If there is a particular gravel you like and is not on display we can always try our best to source the material if it is feasible to do so! We recommend always seeing the gravels on show before ordering as all natural materials will vary in colour.